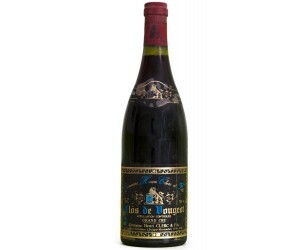 Discover here the selection of the most fabulous wines, Grands Crus de Bourgogne (Burgundy Grand Cru)! 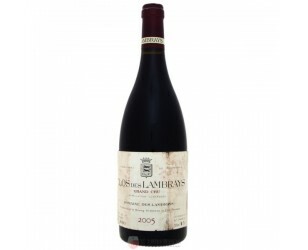 Renowned as one of the best wines in the world, Grands Crus brings together all the qualities of the finest wines: finesse and structure, aromatic complexity and perfect balance. The Grands Crus of Burgundy offered for purchase are in this section, all stored in the cellar before sale. 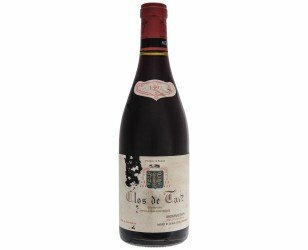 Dear, Cheap Grand Cru? The pleasure / emotion / price ratio is often incredible! 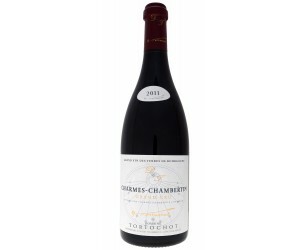 Exceptional bottles to offer or offer as gifts or for special occasions. 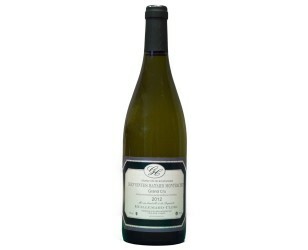 Bienvenues Bâtard Montrachet Grand Cru 2012, selection Guide Hachette 2015 - One of the most beautiful wines of Burgundy, in the category of the best white wines of the world! 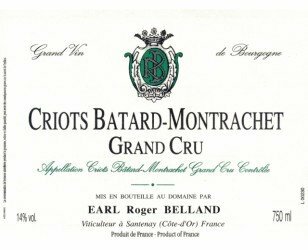 This Criots Batard Montrachet Grand Cru is here from the exceptional 2009 vintage. 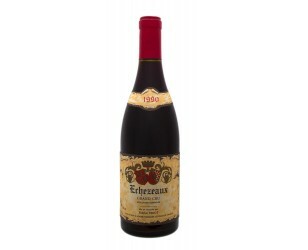 Rich, concentrated and very balanced, it is also unmatched finesse! 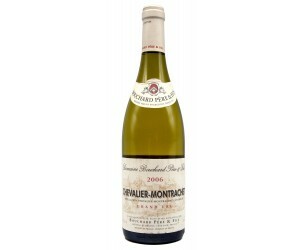 The Chevalier Montrachet Grand Cru is one of the 7 white Grands Crus wines of Burgundy. Here in 2003, it offers opulence, boldness and complexity at the height of one of the most beautiful wines of Burgundy, in the category of the best white wines of the world! 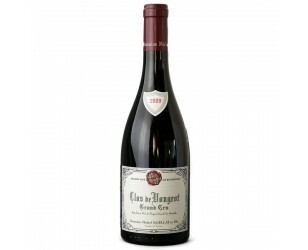 Grand Cru of Burgundy sold by unit, limited quantities. 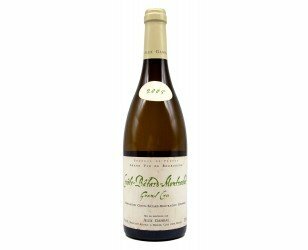 Bienvenues Bâtard Montrachet Grand Cru 2015 - A white Grand Cru from the family of 5 Montrachet, at the top of the hierarchy of white wines, on an exceptional vintage. Small quantities available ! Bienvenues Bâtard Montrachet Grand Cru 2006, from the famous Leflaive Estate. 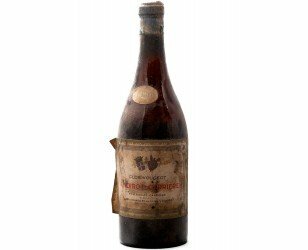 Preserved in the cellar, the bottle is in remarkable condition. Rare ! 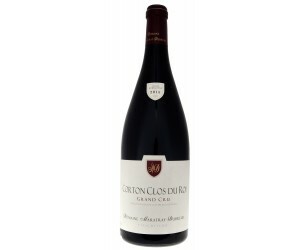 At the highest of the appellations of Burgundy, this Corton Clos du Roi 2015 is a marvel of wonder, coming from a gran dmillésime. 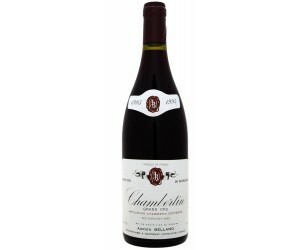 Grand cru among the most refined of a rigorous and regular fields. Limited quantities, not to be missed ! 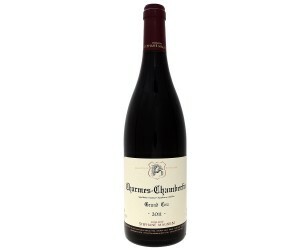 From the exceptional 2015 vintage, this Corton Bressandes is sweet, rich and concentrated! 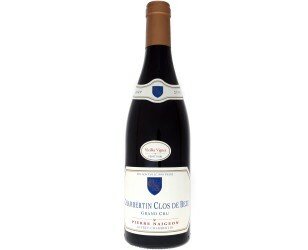 Very nice intensity and complexity, great length in the mouth and very present material. 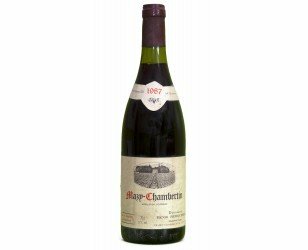 A safe bet in great Burgundy wines ! 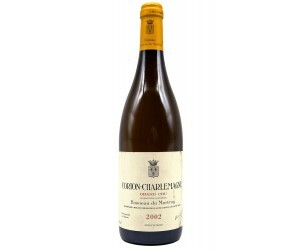 Among the greatest white wines in the world, the Corton Charlemagne grand Cru take time to express all their elegance, complexity and depth. 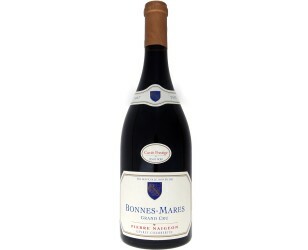 Here in the 2002 vintage, the Domaine Bonneau du Martray makes it an exceptional vintage to produce a wine of incomparable richness and depth. 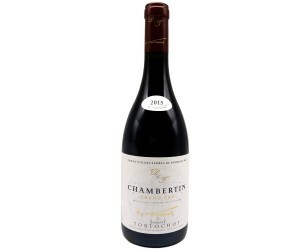 Renowned the finest Corton this Clos du Roi 2014 is a marvel, from a great vintage. 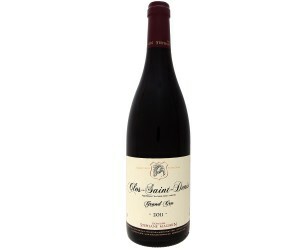 Grand cru among the most refined of a rigorous and regular fields. Limited quantities, not to be missed!